Announcing our second Photography Workshop! AFTER the success of our inaugural workshop last year, we’re delighted to announce the second Scots Magazine Photography Workshop! Your Spring Photography Workshop will run from Sunday, May 19, until Monday, May 20, in the heart of Loch Lomond and the Trossachs National Park. Photography expert Keith Fergus will be providing full tuition on how to capture the best images of the season. 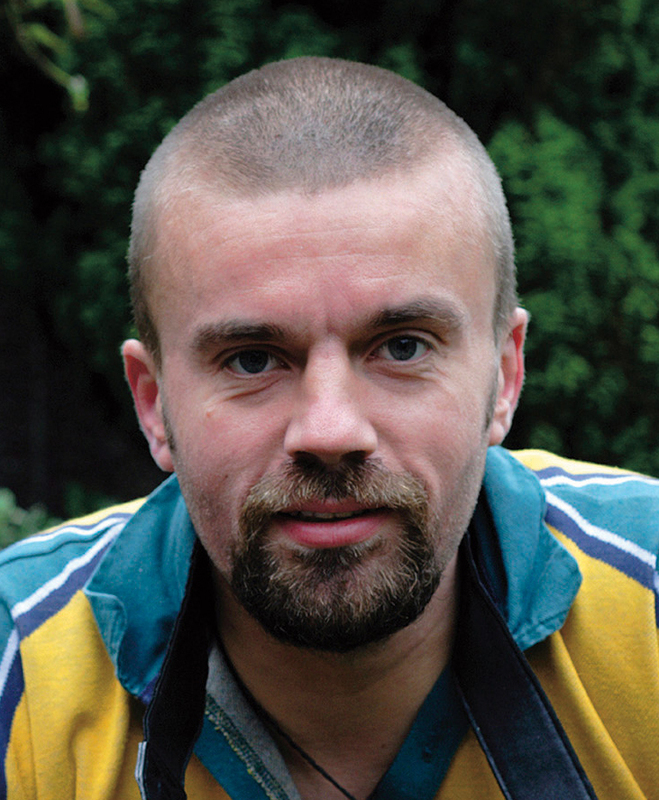 Attendees will have the opportunity to learn and improve on photography techniques from this accomplished photographer and author of Great Scottish Journeys. 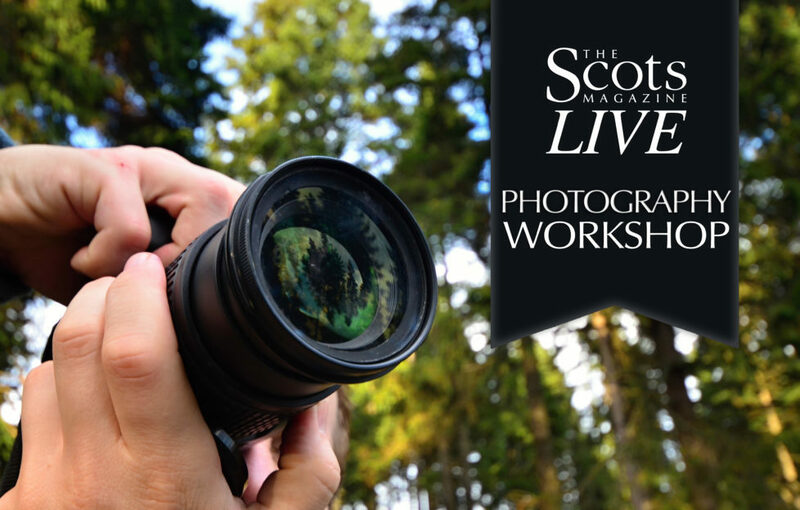 This workshop is a great way to learn more about The Scots Magazine house style of photography, and is suitable for all levels of expertise. Bring your own camera and equipment for tailored tuition in small groups. The workshop will be based at Lodge on Loch Lomond, with transport provided from the hotel to Keith’s favourite locations. Your ticket includes an introduction seminar at the Lodge, a full day’s photography tuition, plus lunch, dinner, overnight accommodation and breakfast. 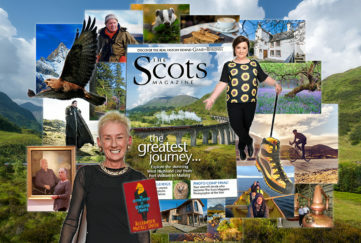 As an added bonus, in the evening you will get the chance to meet the Editor and share a meal with fellow photographers and The Scots Magazine team. Offer subject to availability. Prices correct at time of printing, prices quoted are per person, or for two people sharing. 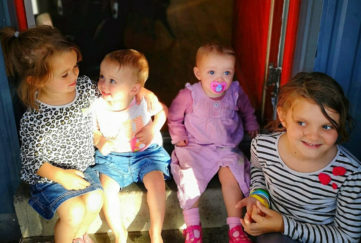 Holiday must be paid in full at time of booking. Full terms and conditions for Lodge on Loch Lomond can be found at https://www.loch-lomond.co.uk/terms-and-conditions/. 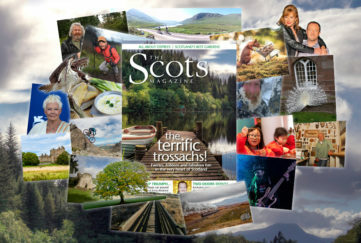 Photos taken on the day may be published in The Scots Magazine, please advise the team on the day if you do not want this to happen.